By Shari Ireton, Snohomish County Sheriff’s Office Director of Communications. 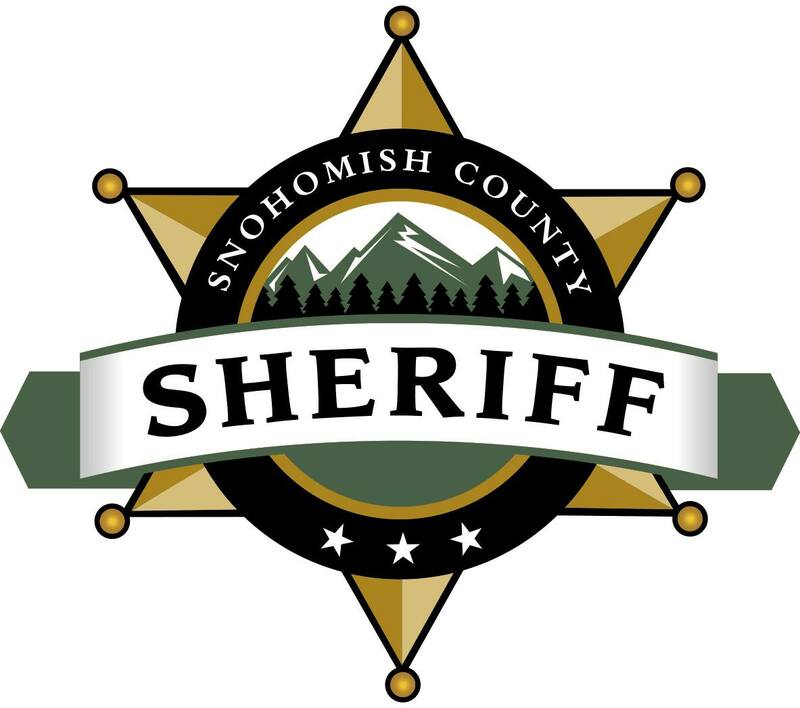 At just after 10:00 pm on Thursday night, September 13, 2018, the Sheriff's Office was notified by dispatch that threats had been made on social media by a student at Archbishop Murphy High School in unincorporated Snohomish County just north of Mill Creek. The threats did not mention any specific person, but the 16 year-old male student stated that he was going to kill someone in a Snapchat post. Patrol contacted the student and a parent at his home. The student admitted to making the threat. It was confirmed that the student did not have access to firearms. No arrests were made since the message was not made towards any specific person or the school.